San Joaquin Magazine’s July issue is the most anticipated edition of the year! In conjunction with The 12th Annual Best of San Joaquin Voter’s Choice Awards, we celebrate with the legendary Best of San Joaquin PARTY®. This exclusive event brings together over 1,500 of the area’s best–including Best of Winners, business owners, prominent community members, local winemakers, and celebrity chefs. 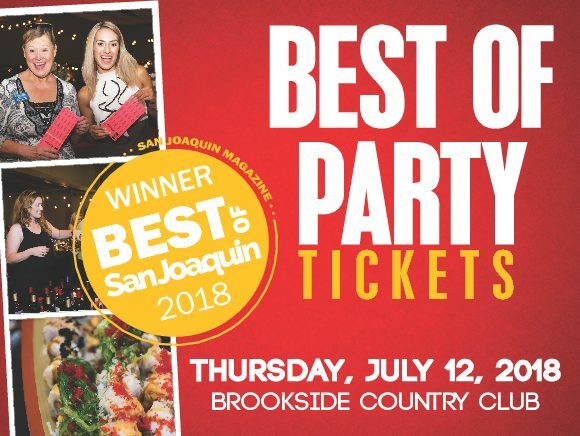 The evening features delicious food and wine served by more than 25 past and current winners of San Joaquin Magazine’s Best of San Joaquin® , live music, art, dancing, and a one-of-a-kind experience. This is the party San Joaquinians wait for all year long: The chance to experience the best our county has to offer, all under one roof. Picture it! Brookside Golf & Country Club’s gorgeous property and pristine views is the perfect place to celebrate the exceptional people, places, and things honored as THE BEST. BE A PART OF THE BEST PARTY IN SAN JOAQUIN! 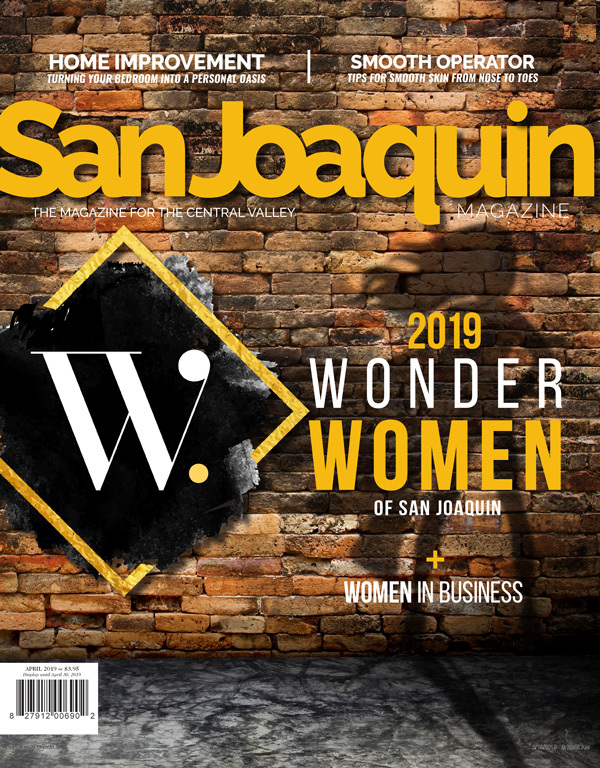 The Best of San Joaquin® is a celebration of San Joaquin’s finest – not just shops, but people, services, and spectacular culinary and creative talents – as voted by the readers of San Joaquin Magazine. Find out how your business can be part of this exciting event!